When it comes to energy and especially business energy, the options can quickly become overwhelming. No one knows this more than the staff at Black Sheep Utilities. 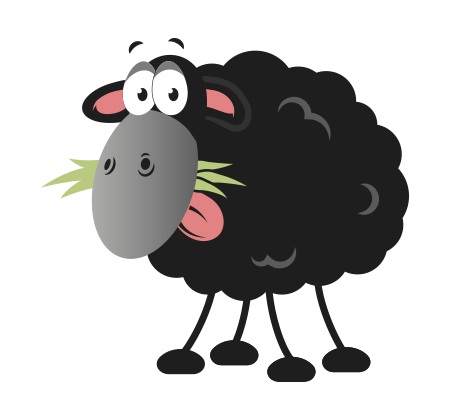 Black Sheep Utilities are in the top 1% energy consultancies in the UK and the key to our success can be found in our simplicity. After Joe Anderson, Black Sheep’s founder and CEO, saw the difficulties and pitfalls in the business energy sector Black Sheep had one goal, to simplify the energy industry for business customers. Joe explains, “the energy market is often deliberately confusing, but it shouldn’t be that way ” “When I started Black Sheep, I wanted to change the way we look at energy, to make it simple and easy to understand, ensuring that our customers get the best price in the market”. Energy isn’t particularly exciting when it comes to your business and we understand that, but it is vital. The common mistake business owners make is settling for what a provider offers them at face value and thinking that will be the best deal. This is never the case, but in all the excitement of setting up a new business, utilities are often an afterthought. This potentially results in years of paying up to 30% more than you should be, and we are not okay with that. 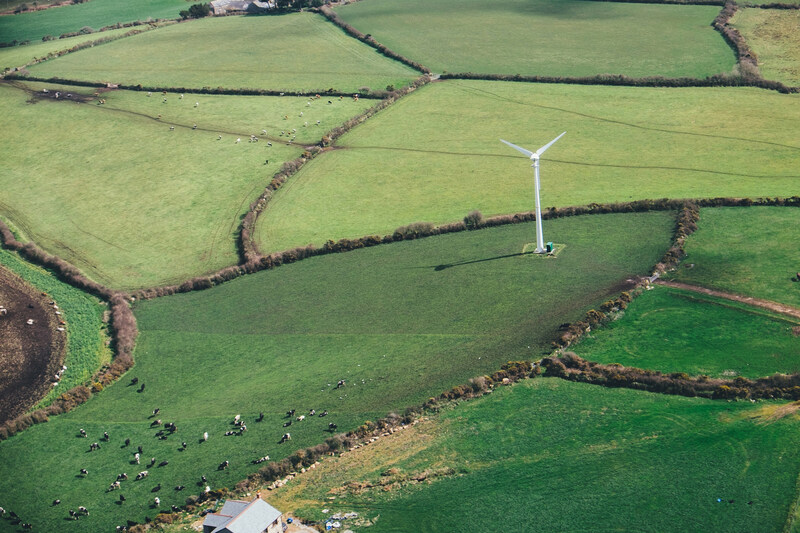 “When I started Black Sheep, I wanted to change the way we look at energy, to make it simple and easy to understand, ensuring that our customers get the best price in the market”. Another reason for Black Sheep’s success, is its capacity to bring clarity to what can seem to be a bewildering energy market with dozens of suppliers and hundreds of deals on offer. “Our success has been based on keeping it simple. Traditionally, the gas and electric sector seems to have set out to bamboozle people. You could only renew on a set time, on a set day and only by carrier pigeon, our goal has always been to simplify the process for our clients and the way they have to deal with utilities companies. Because we are independent, when we talk to utility companies we are seeking the best deal available and we are not tied into any one supplier. Every other week, we receive calls from new suppliers who are entering the market. Whenever a supplier asks us how many referrals we can put their way we always say that if they are offering the best deal it could be hundreds but only if it is their best deal. “Another reason for our success is the way we keep up to date with the market. We receive updates every day and move quickly when we need to. A good example came at the end of 2016 when British Gas announced an offer that meant that anyone renewing early would be 20 per cent better off. We acted swiftly and saved customers a lot of money end of January 2017 when the offer was over. If you would like to save money on your business energy, please don’t hesitate to contact us.